Mithali Raj smashed her 16th T20 International half-century as Team India defeated Pakistan by seven wickets in the fifth match of the ICC Women’s World T20 2018 on Sunday. 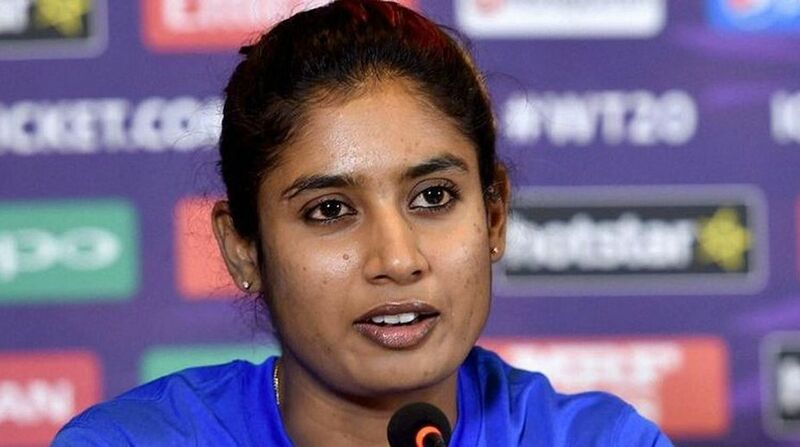 Mithali Raj, who was also awarded player of the match for her impressive 56 runs off 47 balls, said the ongoing edition of WWT20 might be her final appearance for India in the shortest format of the game. “Well, I see that representing the country is the biggest motivation and inspiration no matter how many years you spend there wearing the India colours,” said Mithali Raj after the match. “I think today they felt that because there are spinners in the Pakistan side, and it would be wise to open, so I opened the innings for India,” Mithali Raj added.